Airborne Aviation Flight School was originally founded in 1963 and is one of the oldest and most respected flying school with the Southern Hemisphere. With close to 60 years of proven experience and expertise, we have perfected the art of training flight crews to the highest standard in private and commercial aviation, and managing equipment and facilities to their full potential. 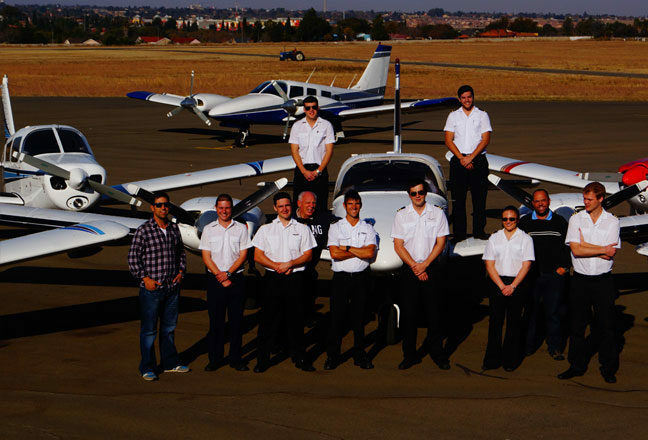 Our state of the art training facilities, located in Benoni just a 10 minute drive from the Flying School, offer students a comfortable and modern learning environment. Additionally, with quick and easy access to the city’s downtown cores, students can use their down time to discover internationally acclaimed museums, restaurants and art galleries, or indulge in a little shopping in the cities. Our multi-use classrooms offer a professional learning environment conductive to effective student learning and success. The bright and airy classrooms are equipped with the latest HD video presentation equipment, large whiteboards and new ergonomically designed furnishings. A Free Wi-Fi Connection is available throughout the training facility. 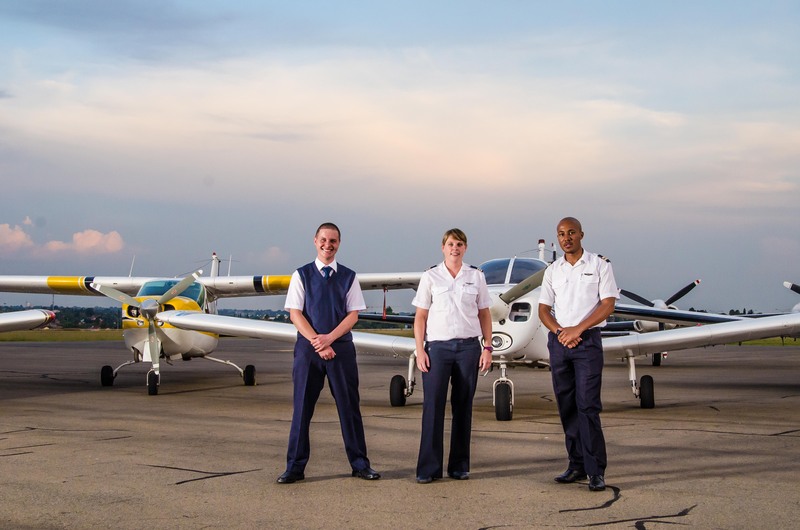 Conveniently located just minutes away from OR Tambo International Airport, Johannesburg South Africa our new state-of-the-art training facilities are specially designed to meet and exceed all your flight Training expectations. 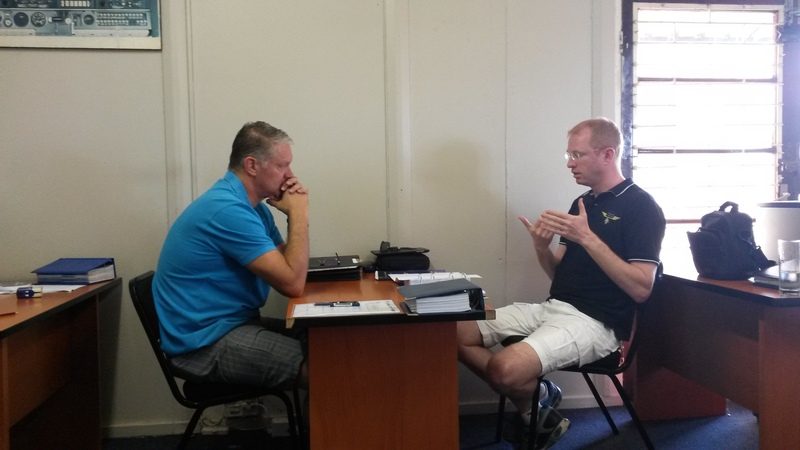 Why Airborne Aviation Flight School for Flight Training? No Waiting for taxi clearance, no holding or orbiting. Training area is located only five minutes flight time after take off. Excellent weather throughout the year. Quiet environment is conductive to learning. Pleasure flights and sightseeing tours are available.